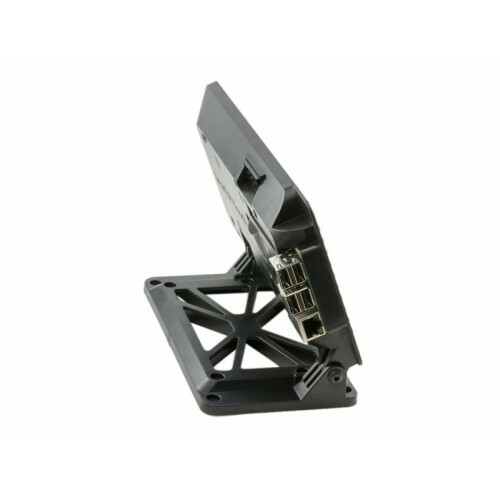 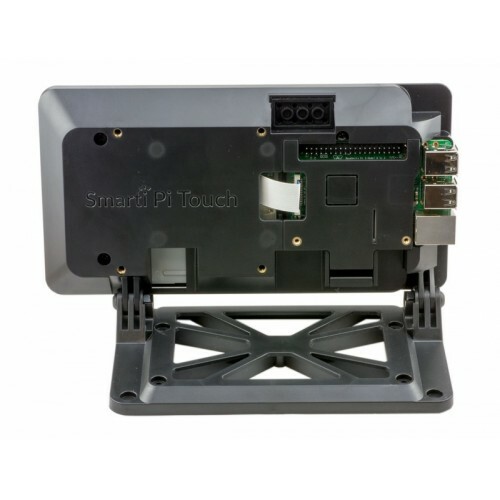 The SmartiPi Touch is a sleek stand designed to hold the official Raspberry Pi 7" touchscreen display. 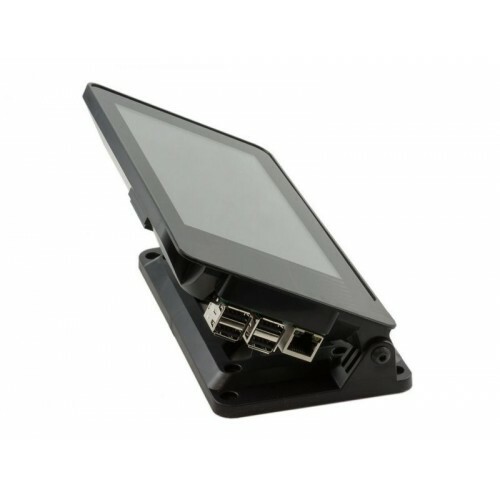 It not only allows for housing of the touchscreen, but also a Raspberry Pi, Raspberry Pi camera and HAT. 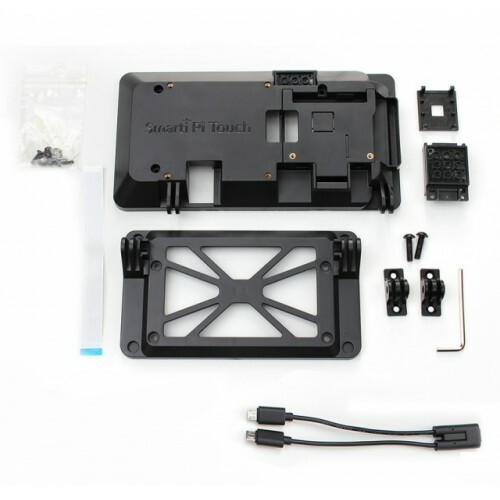 Please note that the Raspberry Pi board, camera and Touchscreen are not included.